Seismic Sundays 7 – Streaming! 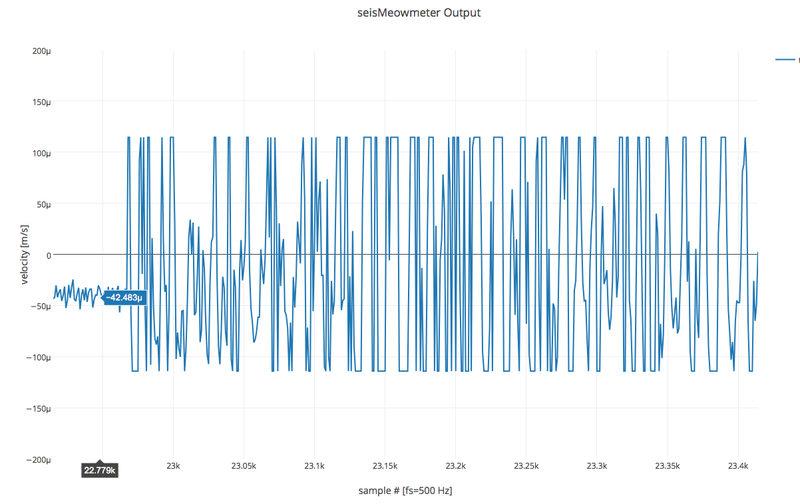 Up until now the only people who were able to see data coming out of the seisMeowmeter was myself and anyone else I showed it to. Today, all that changes. Now you too, can see a stream of seismic data in the Calgary area! 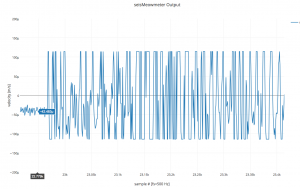 Seismic Sundays 6 – We Have Data!